The Chestnut Group has expanded its portfolio with the acquisition of two inns in East Anglia. The group, which was founded in 2012 by former city worker Philip Turner, has added The Weeping Willow, near Bury St Edmunds and The Eight Bells at Saffron Walden to its group of country and coastal inns. The new acquisitions come less than a year after The Chestnut Group took over two coastal inns from Agellus Hotels, The Ship at Dunwich and Suffolk coaching inn, The Westleton Crown. The Weeping Willow is a 16th century pub, which was restored in 2017 to create a modern country pub and kitchen. 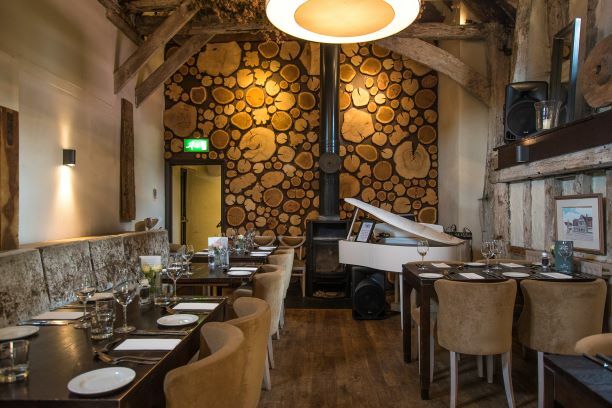 The Eight Bells is located in the market town of Saffron Walden, offers a locally-sourced menu and an extensive drinks offering in its oak beamed bar and barn style historic dining room. The Chestnut’s family of inns includes The Packhorse Inn in Moulton near Newmarket, The Rupert Brooke in Grantchester on the outskirts of Cambridge, The Northgate in Bury St Edmunds, The Black Lion in Long Melford, The Westleton Crown in Westleton, The Ship at Dunwich and The Blackbirds Inn in Woodditton which is currently being rebuilt following a fire.